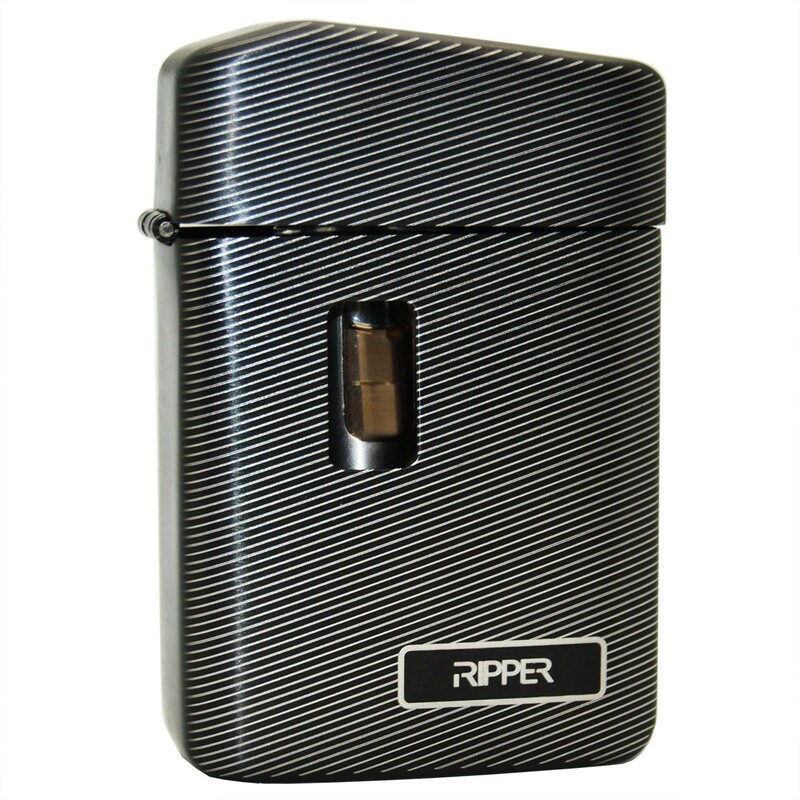 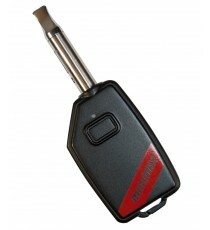 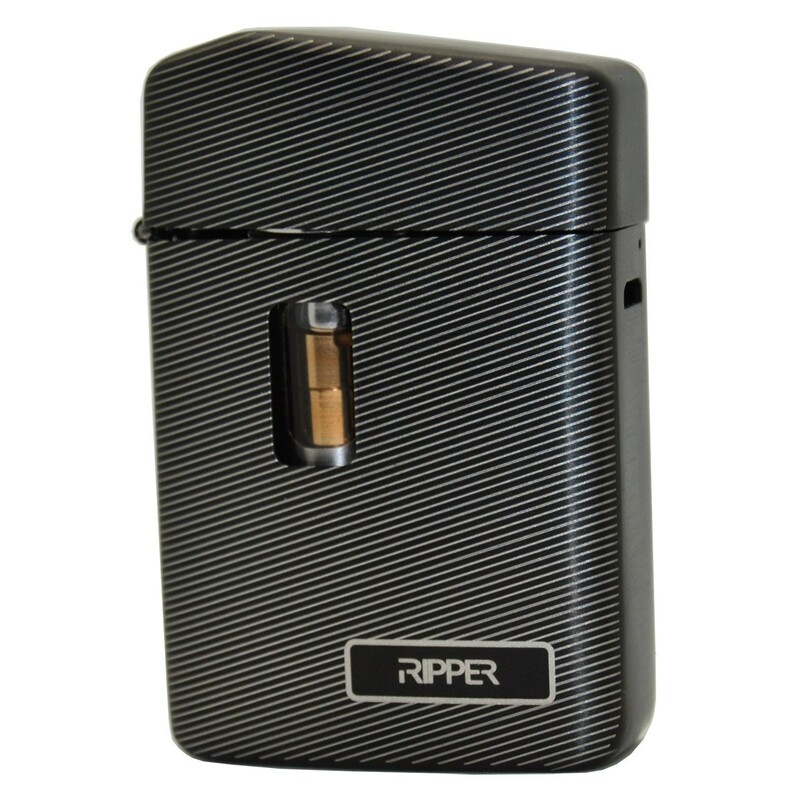 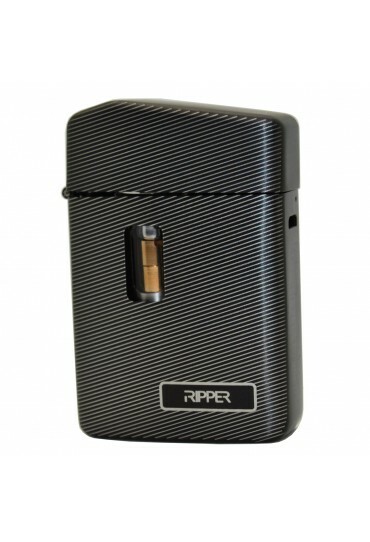 VPR Brands, LP proudly introduces its new RIPPER brand handheld Vaporizer. 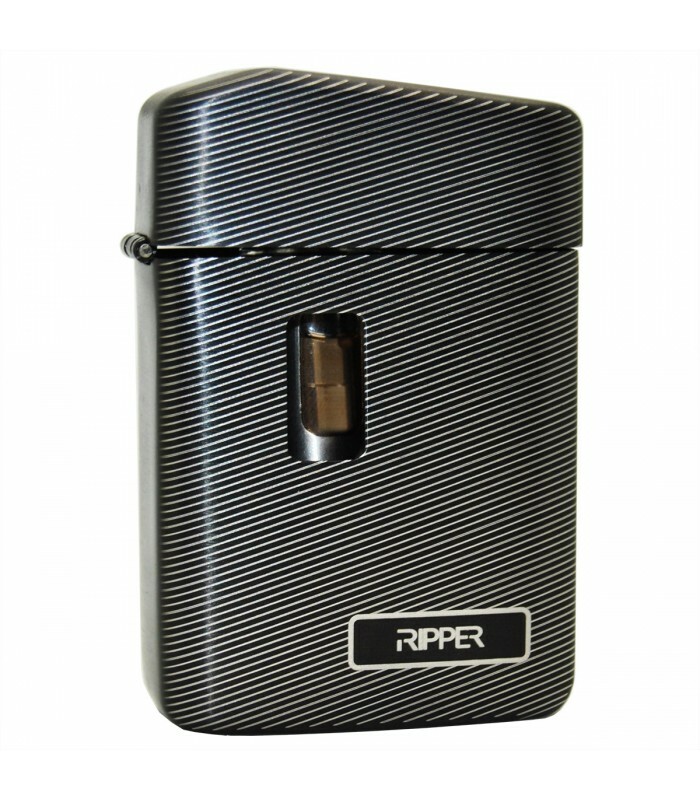 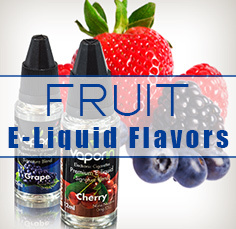 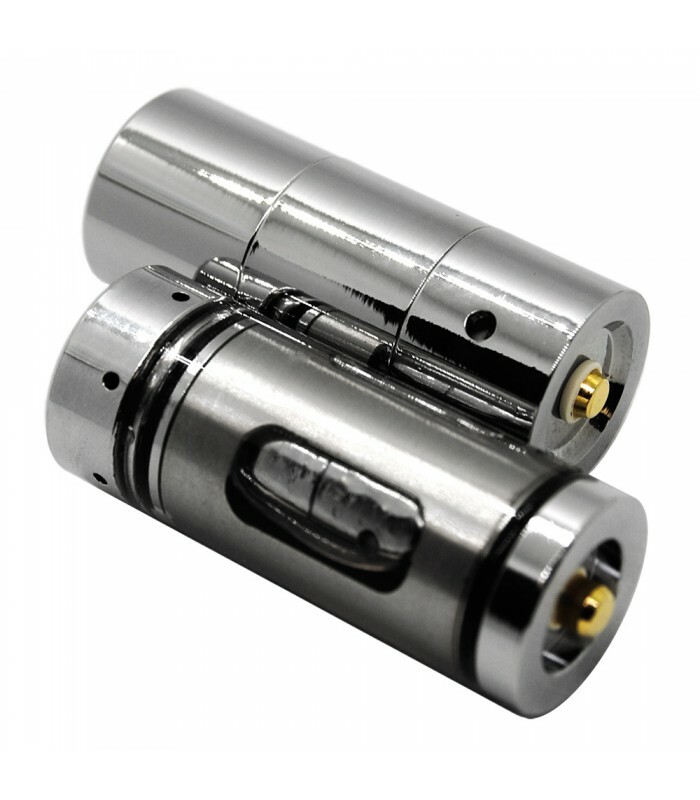 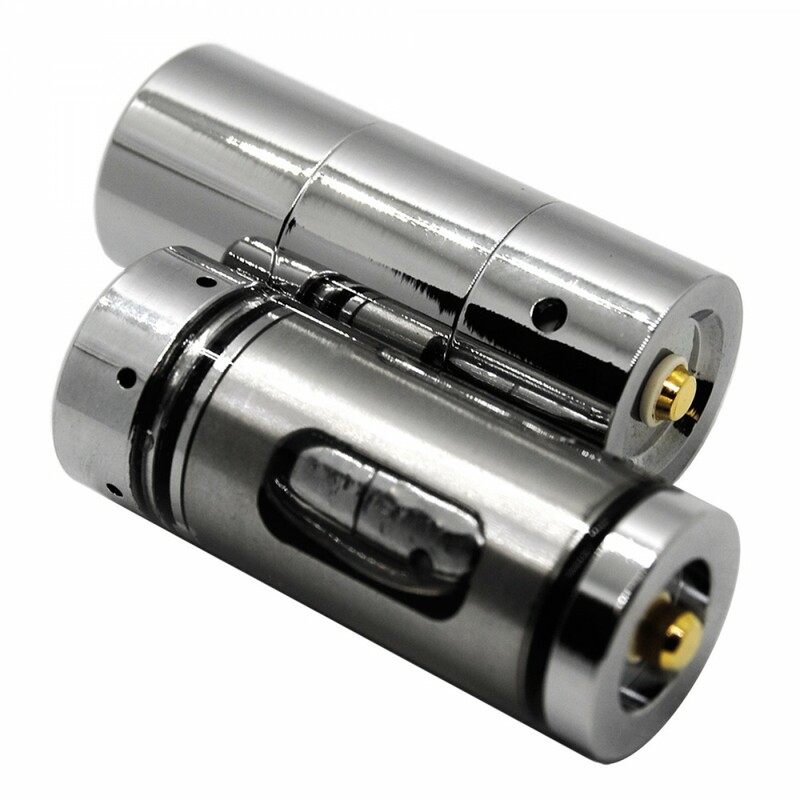 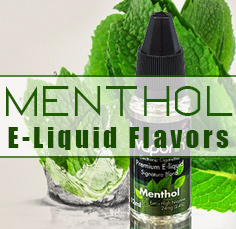 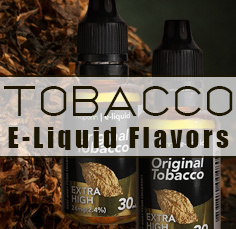 An old school design packed with new school technology for the discerning vapor connoisseur. 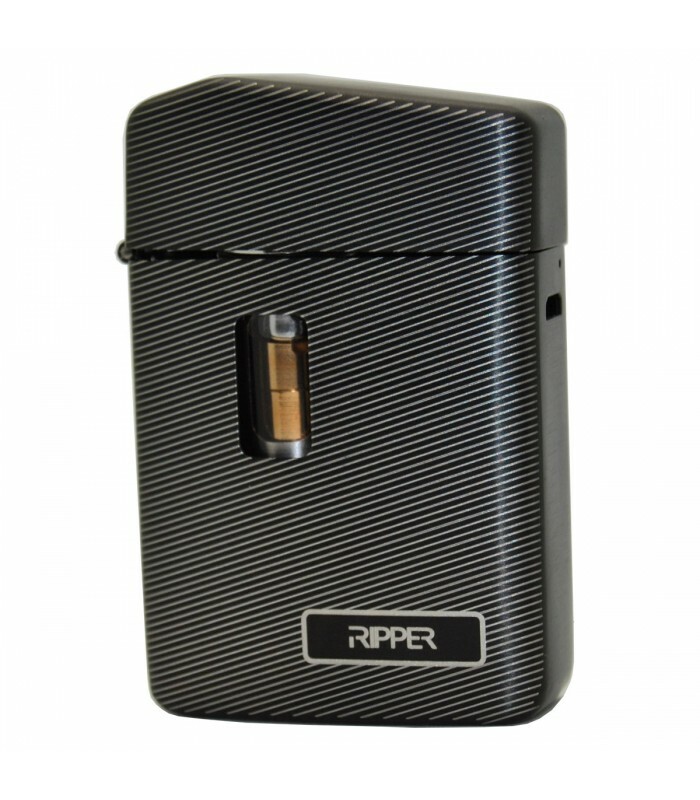 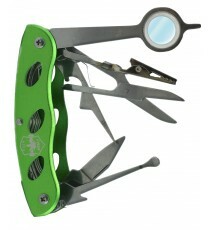 The RIPPER 2.0 is a must have for anyone who enjoys quality, power, and concealment. 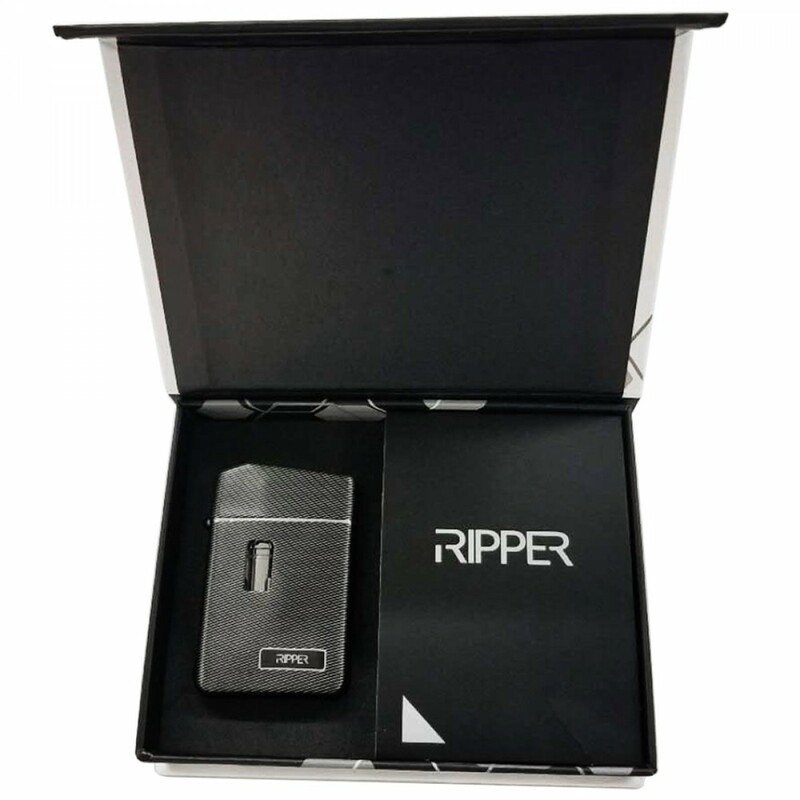 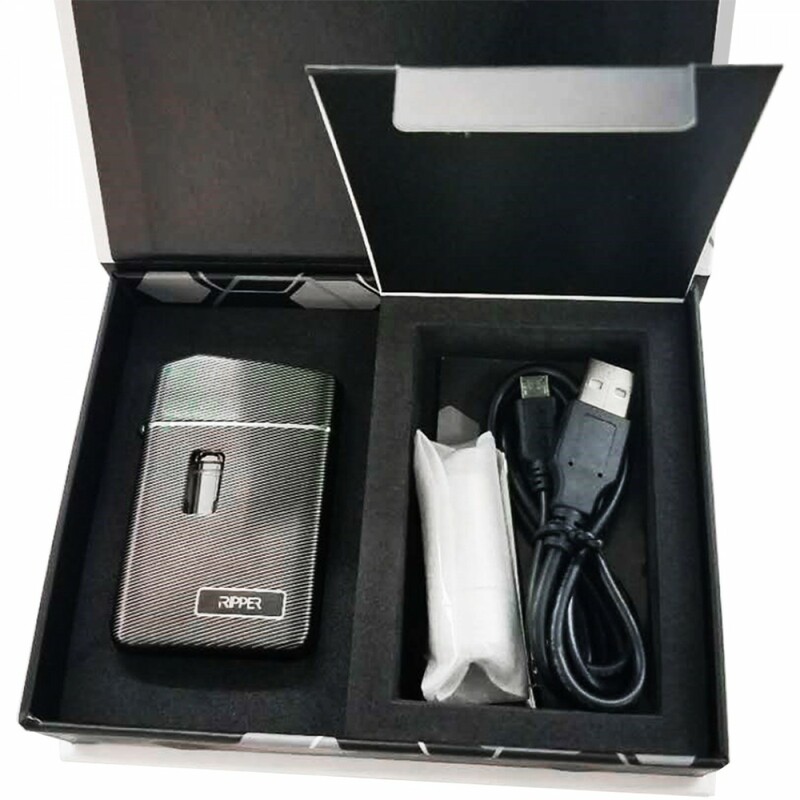 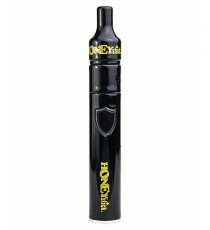 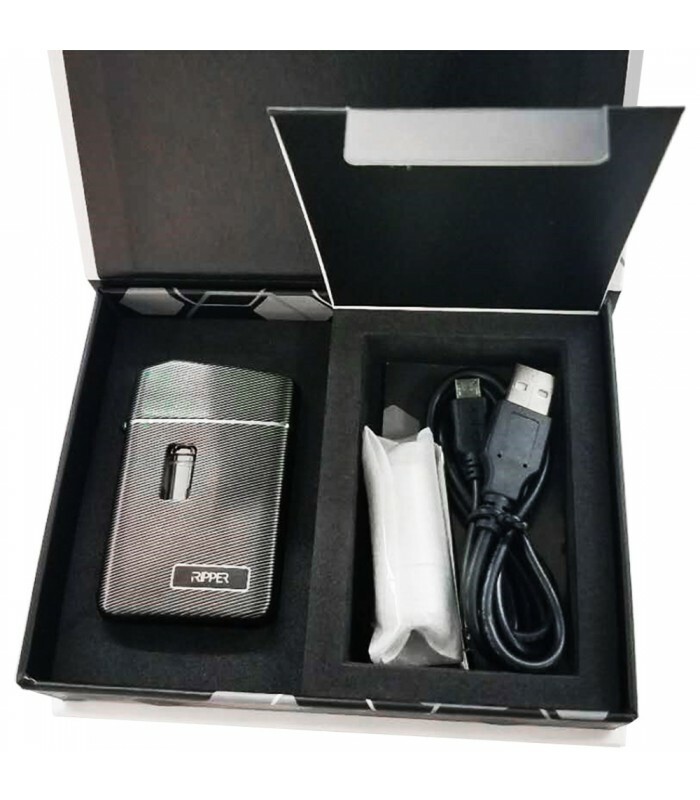 The product features a high capacity 1300mah rechargeable battery, micro USB port, ceramic heater, a flip open top for concealment/cleanliness, and a rubberized textured grip for durability.